Just did a 3 k trip and took a bit of luggage with me. 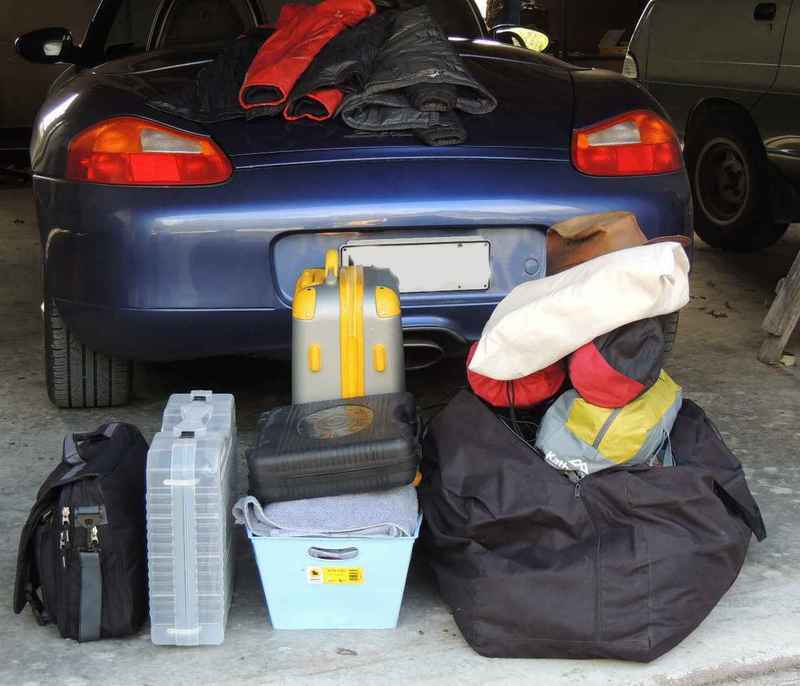 The secret is to have a soft bag in the boot as you can move things around in it to get the boot to close. I once fit luggage for two people for a week, and one of those old blueberry iMac's in my 986. With the top up, you can also put stuff behind the seats on top of the engine.